Futurist pop legend Gary Numan answers 13 questions and tells us about getting arrested in India, his worst gig and why he doesn’t need to cook. Gary Numan is, let’s not beat about the bush here, a legend. Into his fifth decade of music he remains, incredibly, at the forefront of music technology and is making music of such power and intensity that many bands of lesser years would give their ears for just a fraction of it all. 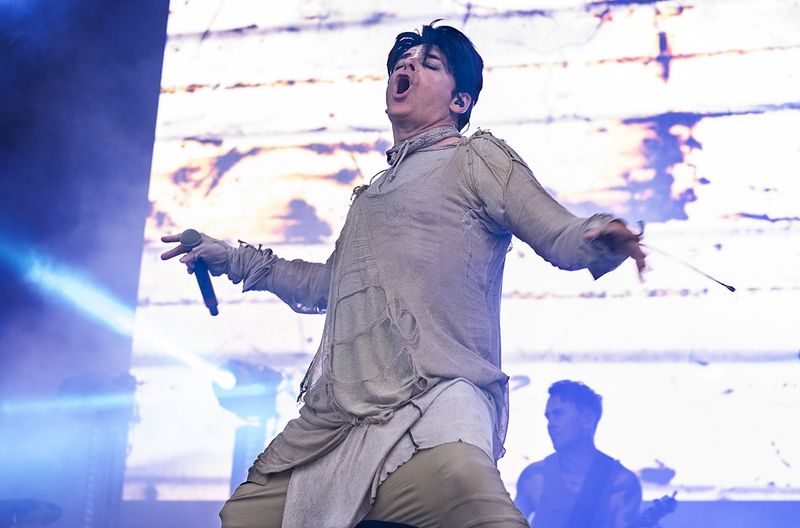 Numan was one of Getintothis’ highlights at last year’s Bluedot Festival, where we described his music as “powerful visceral and raw”. 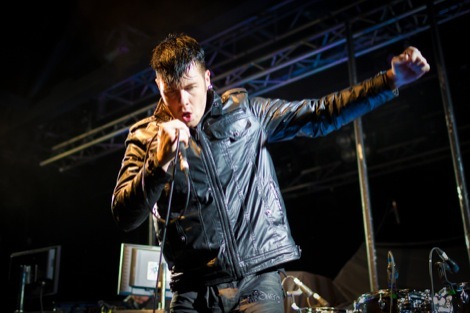 For someone who communicates little with his audience, Numan is a personable and charismatic performer. For all of his aloof presence and android persona, his joy at being on stage in obvious and he moves and acts like a consummate performer. Likewise his albums also keep this forward momentum, and his last, Savage (Songs from a Broken World) is quite possibly a career best. As his 130 date world tour in support of that album draws to a close, Numan found the time to answer one of our 13 Questions features. Recommend one band or album that you think we should check out. Then was the last time you laughed until you cried?